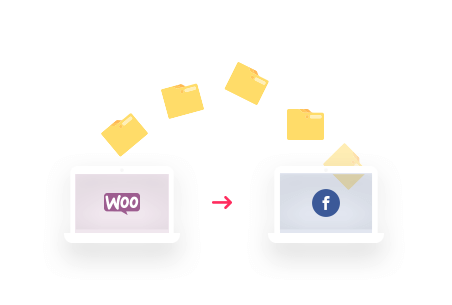 Use WooCommerce Conversion Trackings out of the box, setup functions to enable better opportunities for Facebook marketing. 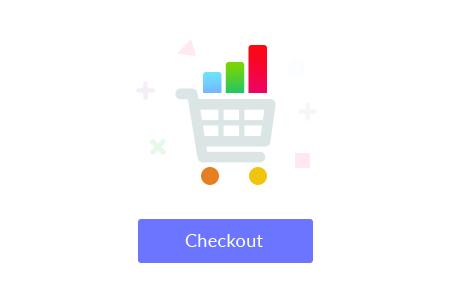 New customers who sign up on your WooCommerce store holds the most potential for your business. Market to them inside the Facebook environment to increase your overall sales. 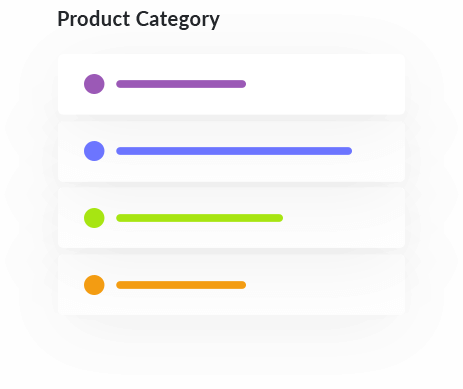 People who viewed your product category means they went one step ahead to know what kind of products you sell. 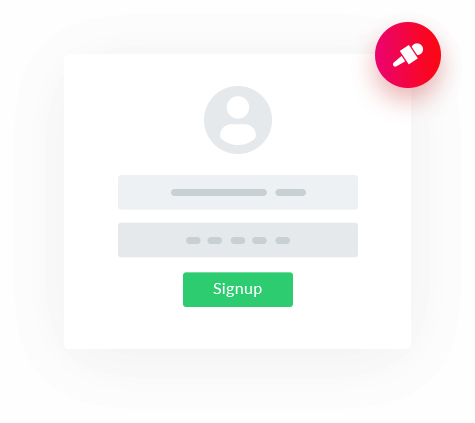 This feature lets you target them on a later occasion. 58.6% of people say they’ve abandoned a cart in the last 3 months because “They were just browsing!”. This means they are potential customers. 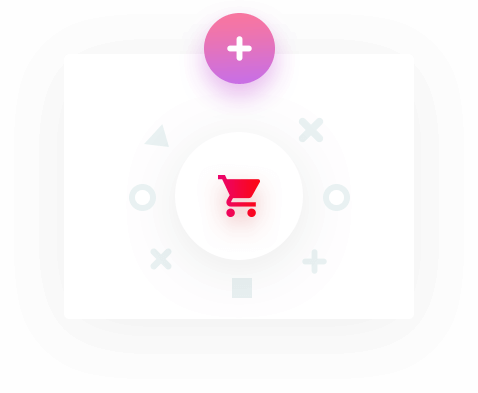 Now you can market them the product of their interests using Add To Cart data from your WooCommerce store. 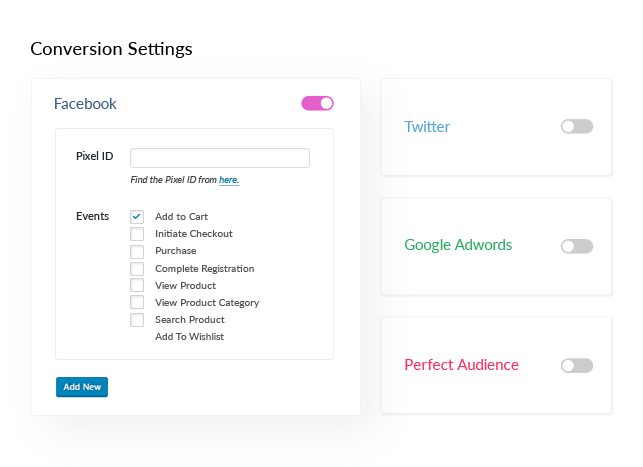 When your customers will finally make their decision to purchase a product and check out will event will be sent to your Facebook Ad platform in real time. 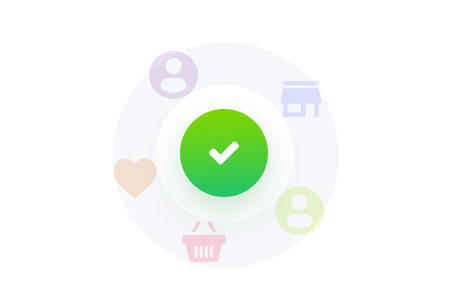 Make those who successfully purchased a product from your store, recurring customers using advanced tracking from WooCommerce to market to them in the future. Facebook product catalog is a list of products that you want to advertise. 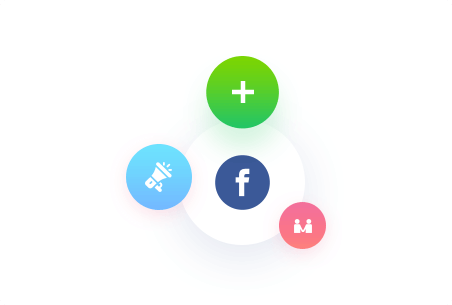 Rather than adding them individually add all at once with this function. This feature is essential if you have more than one Facebook pixel. 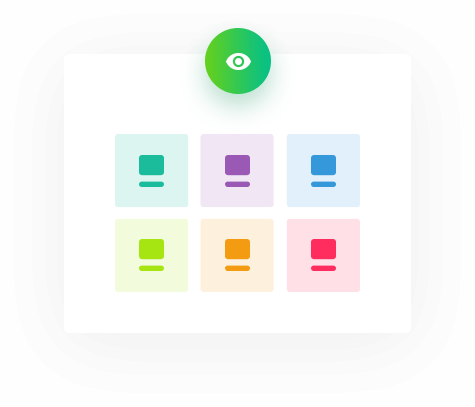 If you want to work with agency or partners and they want to have their own pixel on your site, then you can just setup multiple pixel easily. Alternatively, you might just want to keep a ‘backup’ pixel.